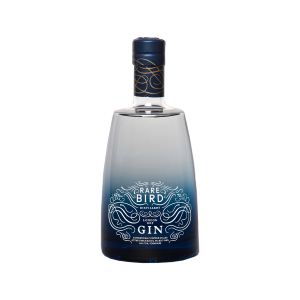 We currently stock a small selection of specially selected Gins, all are fantastic and from different distillery's based in Scotland. 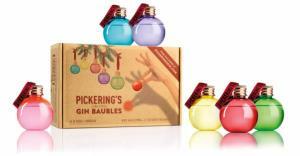 The PERFECT GIFT for any gin fan! 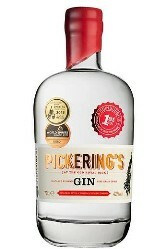 Based on an original Bombay recipe kept secret since 1947! 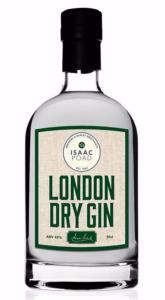 A superb aromatic gin from Gordon Caste, Scotland. The Botanist Gin is a small-batch, artisanal Islay Dry Gin combining nine classic gin botanicals. 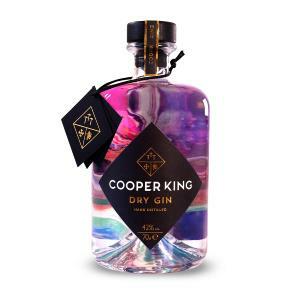 Yorkshire-based Cooper King Distillery has launched its inaugural gin expression –Cooper King Dry Gin.